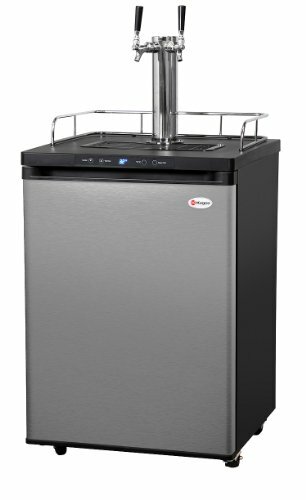 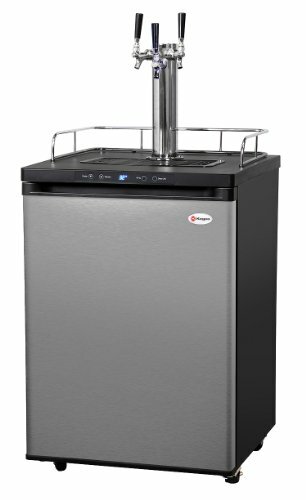 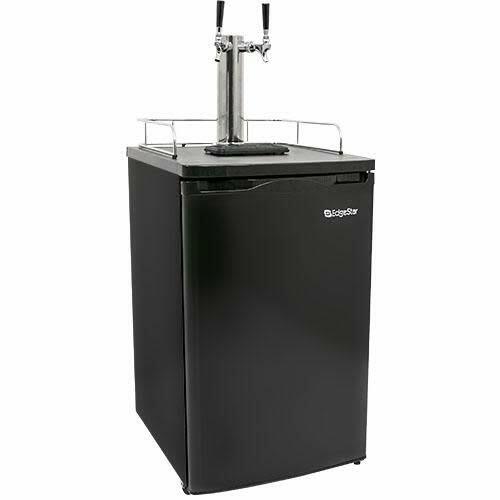 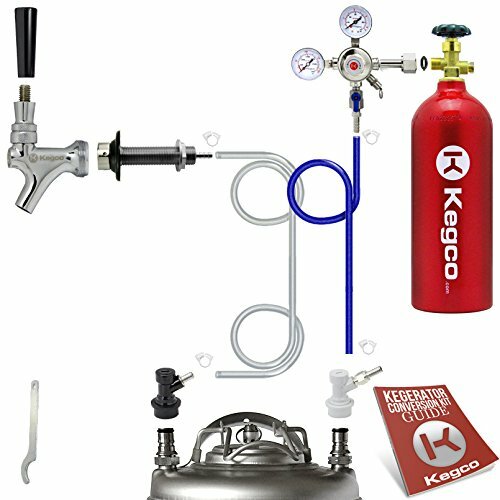 Take the guesswork out of building your own kegerator with Kegco's Standard Homebrew Kegerator Conversion Kit, which includes everything you will need to successfully convert a refrigerator or freezer into a home brew beer dispenser. 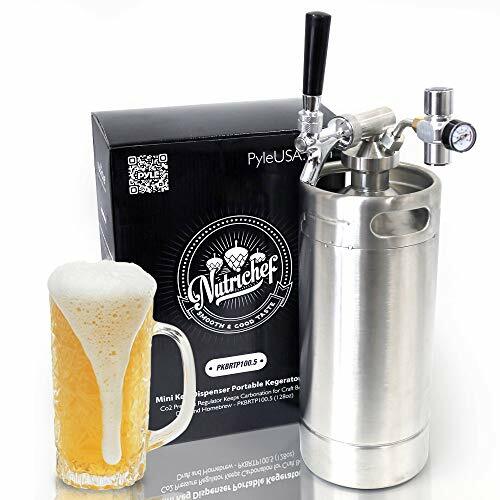 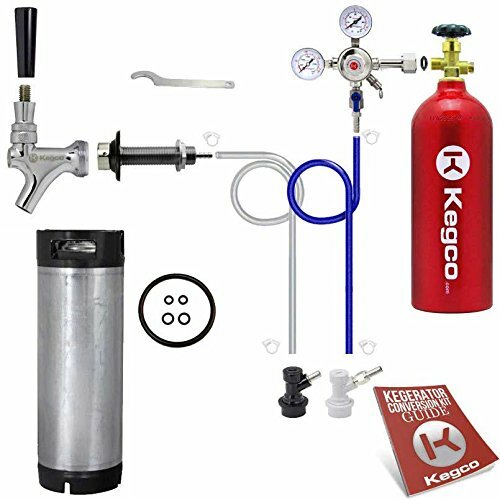 Made up of high quality commercial grade parts that have been designed and built to last, this kit includes convenient features like a dual gauge regulator for monitoring both output pressure and CO2 volume, ball lock couplers for use with Cornelius Pepsi kegs, and a brand-new lightweight 5 lb. 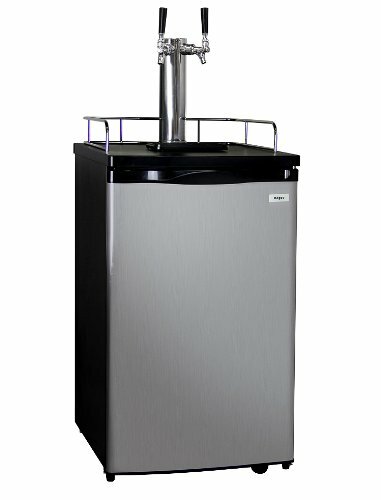 aluminum CO2 tank. 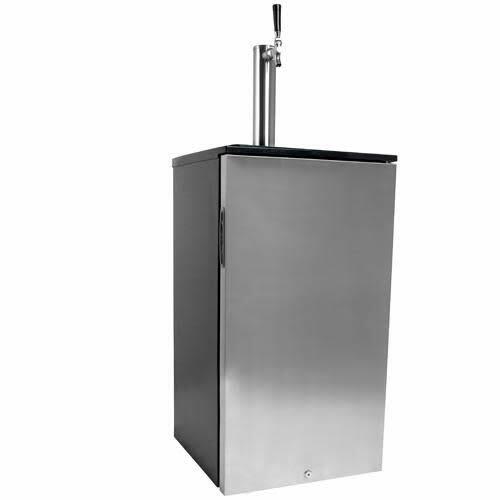 Each kit includes detailed instructions to help make the conversion process quick and easy. 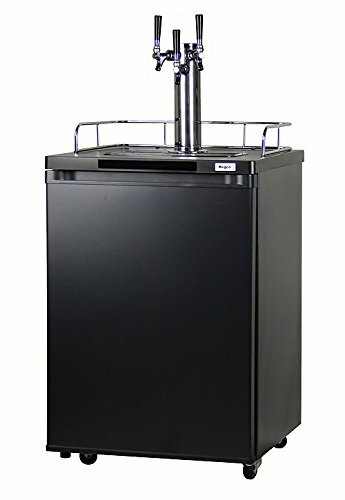 Shopping Results for "Homebrew Kegerator"